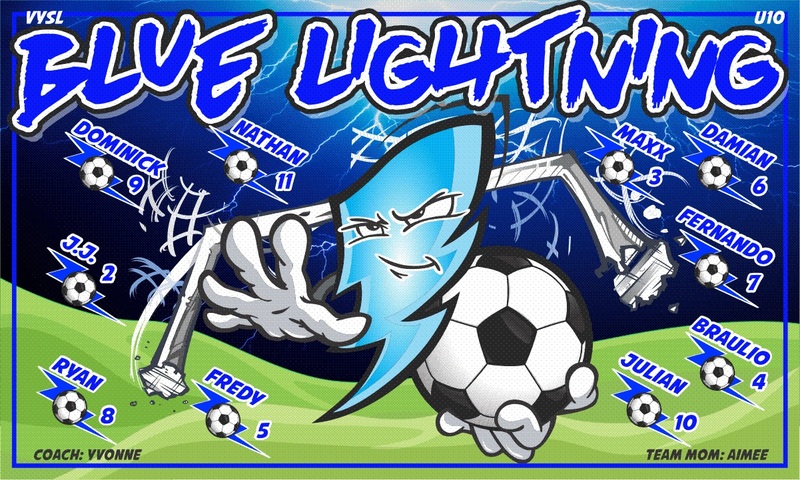 If your child enjoys drawing, he can also upload his own design for their team banner and we will print it for you. They can customize the design according to their liking and they will surely feel proud about it. It’s all too common to see players being pressured to train more, play harder, score more points, play better defense, and everything else you can think of that a player can ‘do better’. When under this pressure, playing isn’t fun anymore, it’s serious. It becomes stressful for the player knowing that if they don’t live up to the parent’s and coach’s expectations then they’re not good enough. When a child feel that the game is not fun anymore, they end up quitting the game. Make sure you’re showing support for all players and not just your own child. This will always have a great impact on the other parents and coach and in turn you will be much better liked by everyone associated with the team. That is why bringing team sport banners for them is a great way to make them feel that everyone in the team is important.